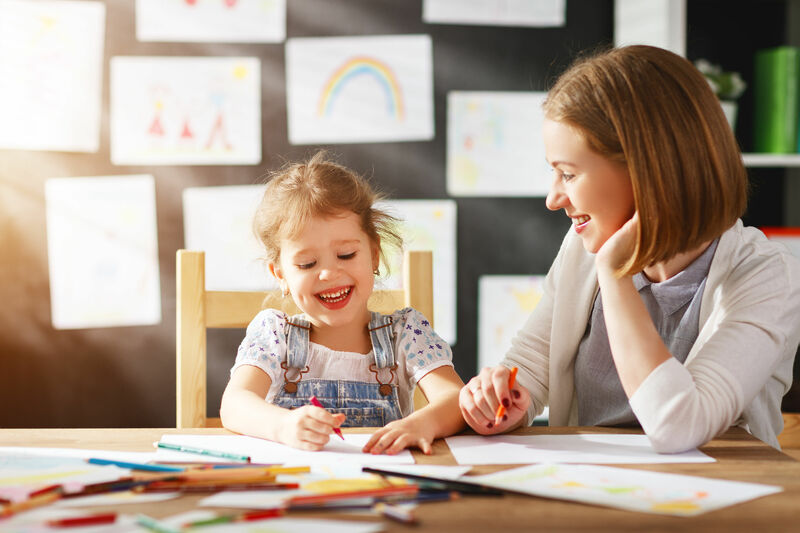 Few figurative stones will remain unturned in the New Zealand Labour-led coalition government’s quest to create a 10-year strategic plan for the early childhood education and care sector. It’s picking up the reigns in the wake of its precursor plan which was developed 16 years ago. It was partly implemented before gathering dust under the more recent Nationalist-led government. Education minister Hon Chris Hipkins announced the terms of reference for the Early Learning Strategic Plan on 5 April. He also set up an independent Ministerial Advisory Group and a reference group to draft the plan. They’re looking globally and locally to create the draft plan, followed by public consultation from September. The key themes of terms of reference are raising quality, improving equity of participation, and parental choice. In a phone interview, Minister Hipkins told Educa: “The new government is very keen to drive up the quality of early childhood education in New Zealand. We recognise the significant benefits that children get from participating in quality education – they do better at school and later in life. Minister Hipkins’ goal is to have 100% degree-qualified teachers in all centre-based, teacher-led early learning services. Such services account for about half of the 5,000-plus childcare and pre-school facilities around the country. “We know that quality teaching is what makes the biggest difference to children. We need to get the funding right, train enough teachers and make sure we have them in the right place and all the support around that to make it happen,” he says. Currently, three and four-year-old children in New Zealand have largely free access to 20 hours of childcare a week. However, that’s not compulsory. Minister Hipkins says the review of the sector would look at research in participation levels. He’s says he wants to close the gap between Maori and Pasifika early learners and their peers in New Zealand. “I’m keen to canvass at what point do the benefits of participation start to diminish as more time in early childhood education accrues. Is there an optimum amount of time? So less than that amount is good and more than that amount doesn’t make much more of a difference?” he says. So, how much money does he plan to throw at the sector? Minister Hipkins said there “will be more money” for early learning. But he’s reluctant to put a dollar figure on it as “there’s a budget process to put it through”. Early learning education was “very disjointed and segmented” when Labour last worked on the older strategic plan. The sector has undergone much change since then. In 2012, private operators accounted for 28% of services. It jumped to 46% by 2016, according to Minister Hipkins’ 2016 cabinet paper. Speaking to Educa this week, he says: “We now have a proliferation of early childhood services in some areas and a shortage in other areas. The result is that we’re not maximising our investment in ECE because we’re not really planning early childhood provision in the way we do schools. We only build schools if we need them, but early childhood services are built where they might not be needed. Minister Hipkins says it’s time to assess if current policy settings are “fit for purpose”. His government wants to create a unified early education sector. “Long overdue” is the catchcry from the sector’s representative bodies. New Zealand Kindergartens’ CEO Clare Wells says it’s time to get early childhood education “back on track”. Meanwhile, Virginia Oakly, a national executive member of the New Zealand Educational Institute Te Riu Roa, says the youngest Kiwis will benefit from a “completely fresh look” at the sector. Minister Hipkins has also announced a separate review into home-base care, one of the sector’s fastest growing areas. Great blog post and interview – really pleased to hear a drive toward 100% trained teachers as well as considering the ‘need’ for early childhood services so the market is not ‘duplicated’ – I am sure this will have a direct impact on the increase shown in the private sector to 46% shown in the figures for 2016. I am pleased to see however that the priority is access and quality as a strategic plan!